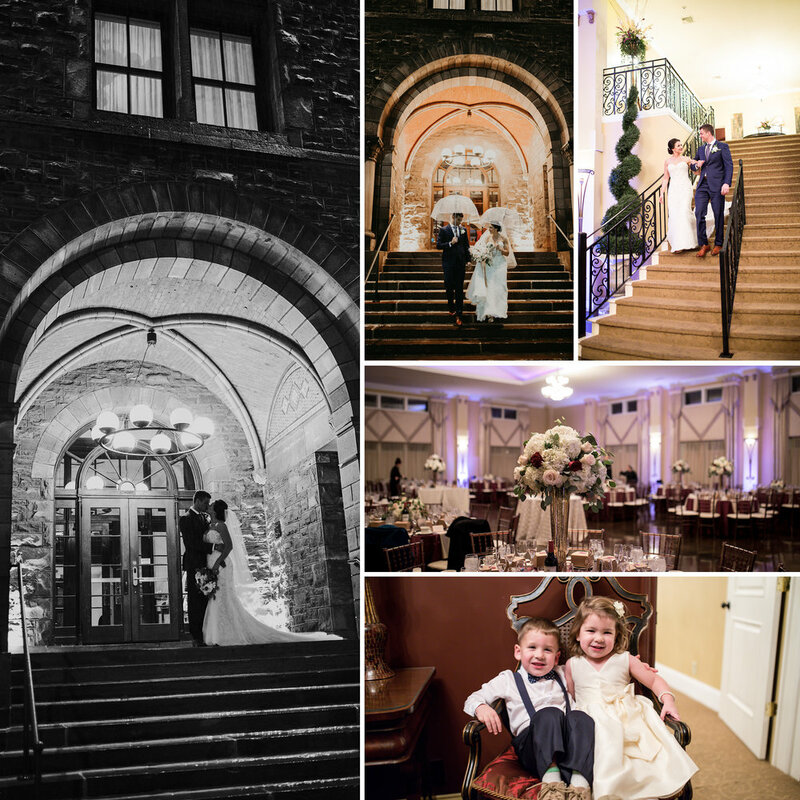 Mandy and Matt's story could make even the biggest cynic believe in fate. They managed to find each other even though they were born thousands of miles apart (Matt hails from Hawaii- not exactly near Buffalo) and, as fate would have it, found themselves in the same gym in Western New York. 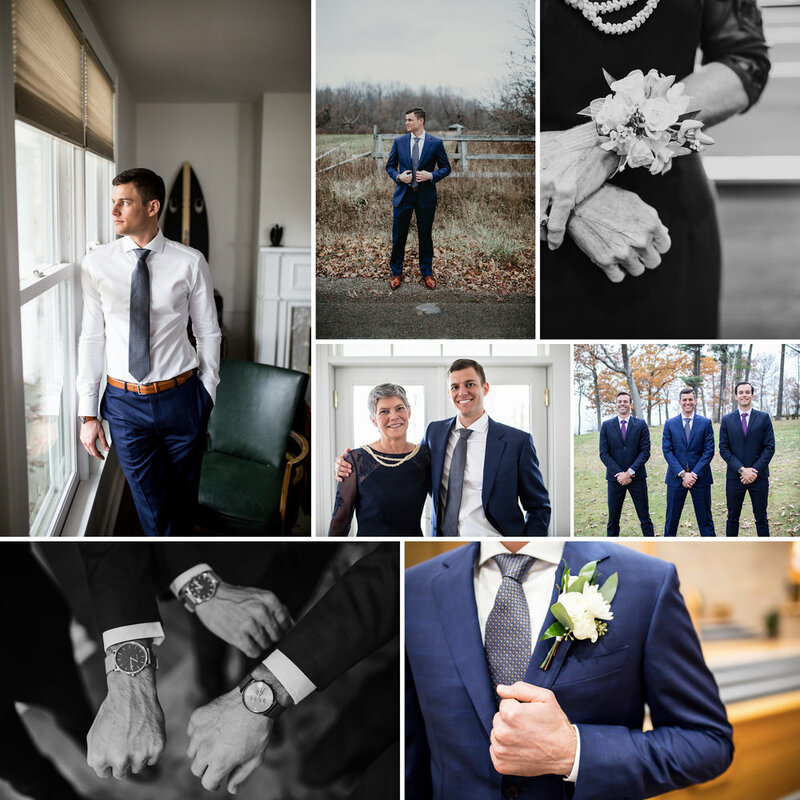 I was lucky enough to be present when they tied the knot on November 18th, and the rest is history. 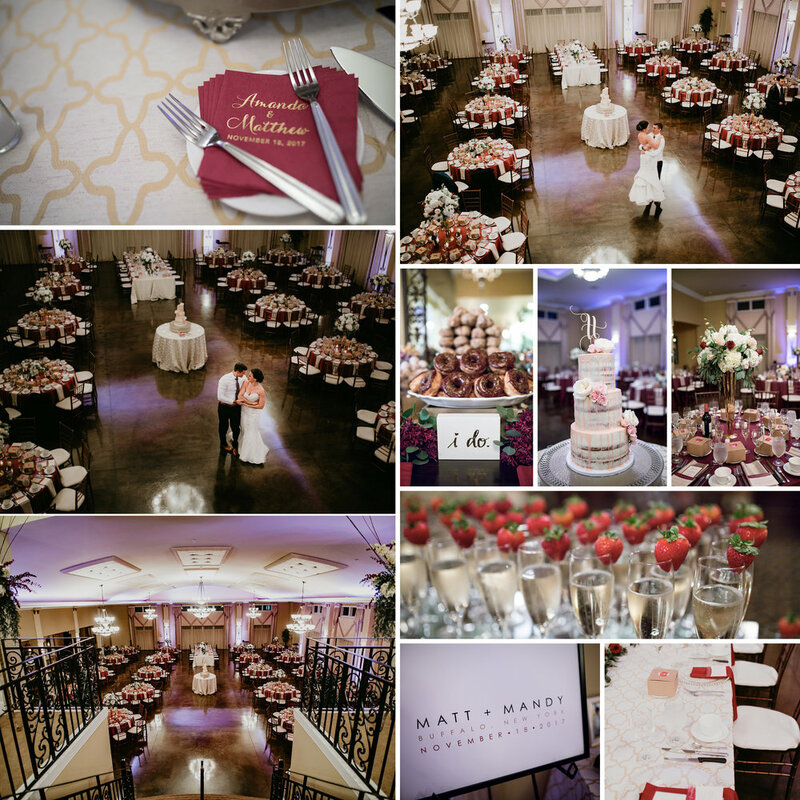 The wedding was held at a beautiful church in East Aurora, and followed by a reception at Avanti Mansion. 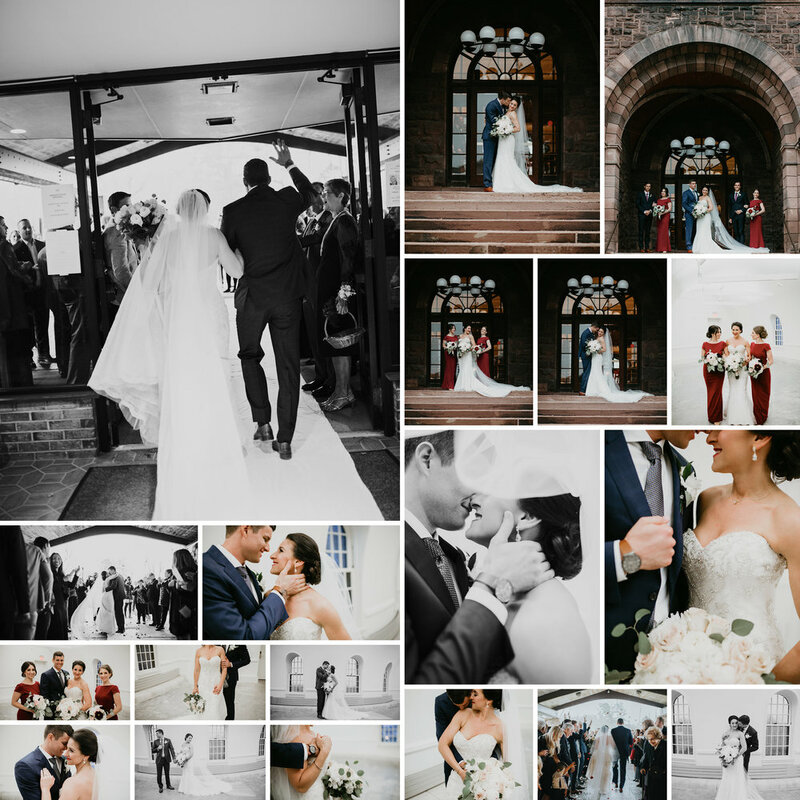 Distance couldn't stop them from finding each other, and a little rain on their wedding day couldn't dampen the mood or stop us from getting amazing photos. 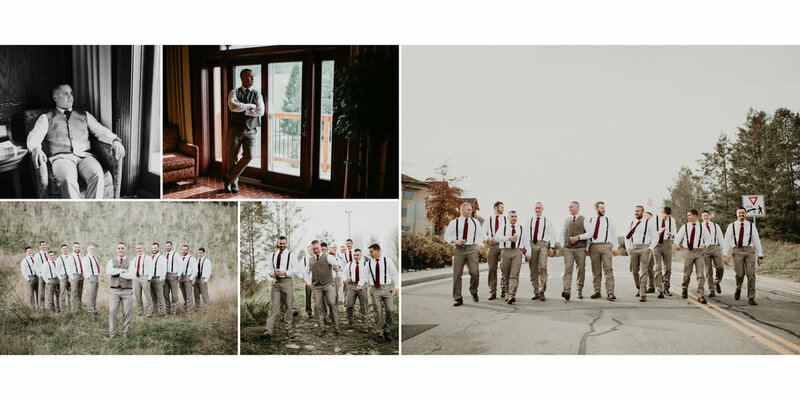 Instead of the usual outdoor shoot we decided on Hotel Henry to take their formal shots after the ceremony. 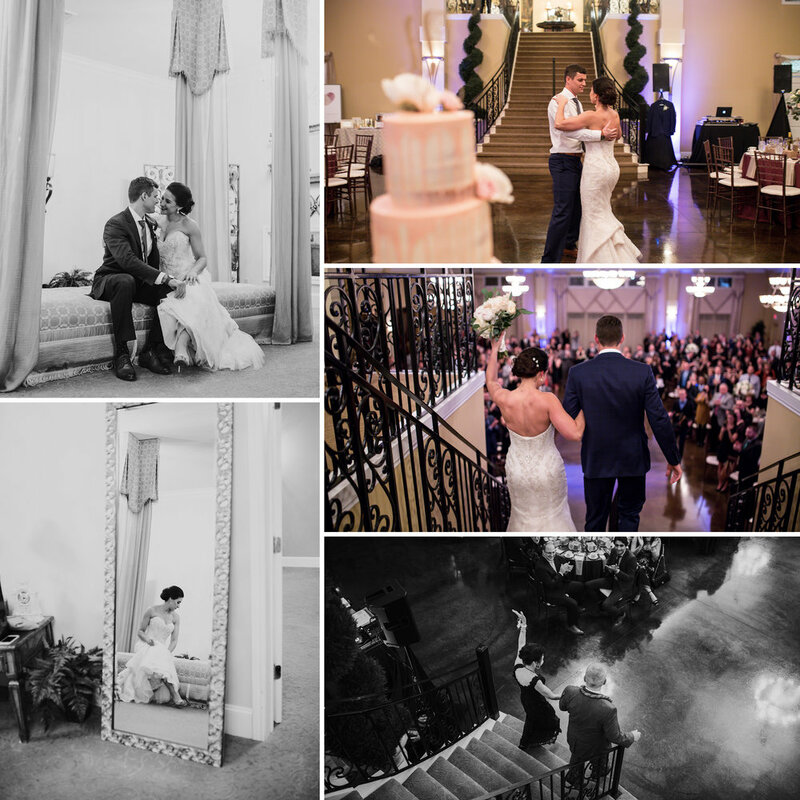 I enjoyed every moment of photographing this beautiful couple and was reminded yet again why I love my job so much. 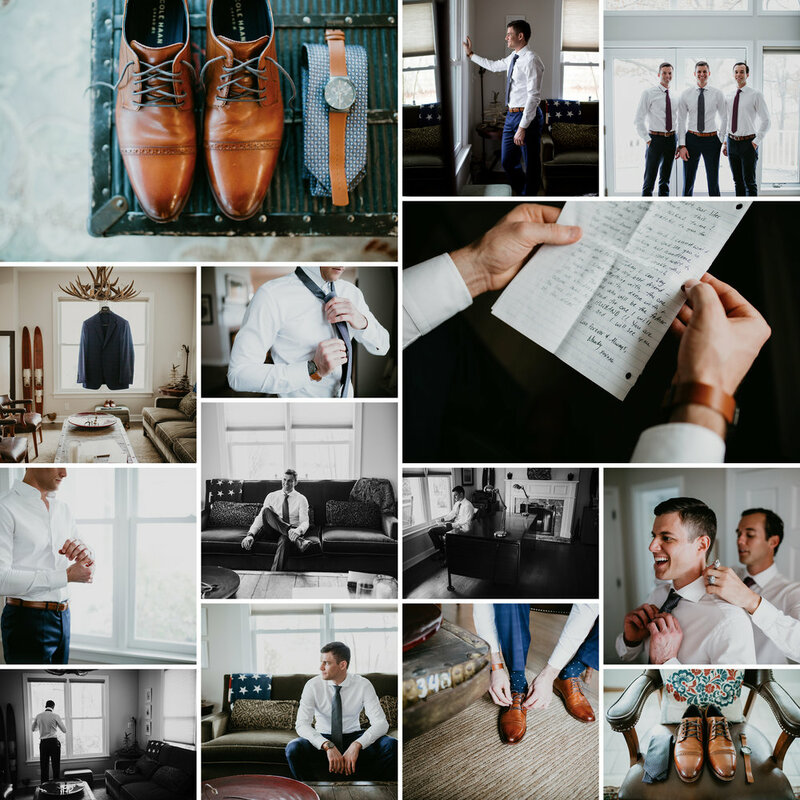 It is such an honor to be able to capture some of the most important memories of peoples' lives and to know that they will be able to look back on these photographs for years to come. 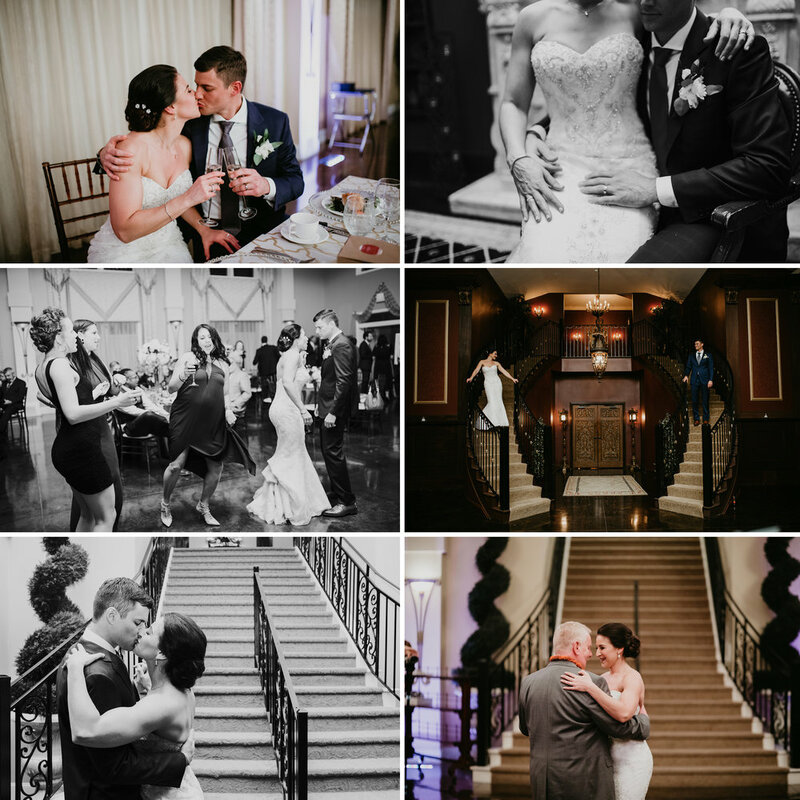 All of my best to Mandy and Matt! 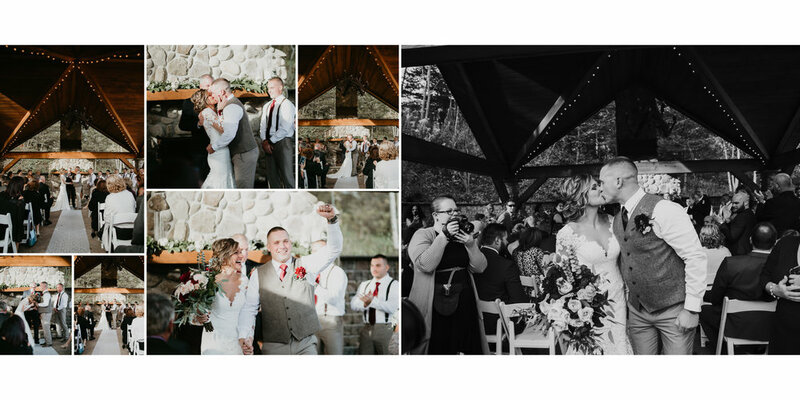 You only get one chance to capture your perfect day, and for this reason, couples want their wedding photos to be perfect. 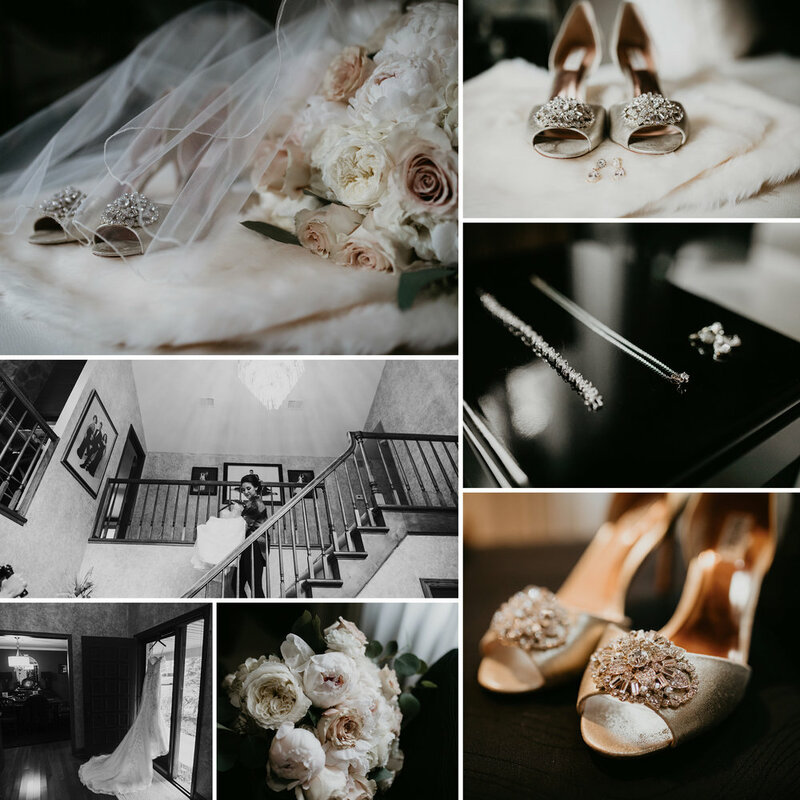 Many brides spend months, even years, looking at bridal magazines and wedding albums, and when they come to me to photograph their wedding they often have a very specific idea of how they want the photos to look. When I approached Kailey and Matthew about where they wanted to do their shoot, I expected the usual strong opinions. What happened instead, however, was that they left it up to me. 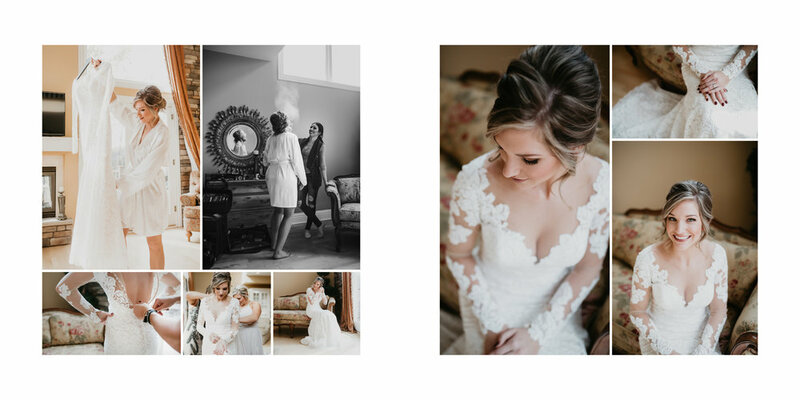 I can’t thank them enough for having faith in me, because the freedom they gave me allowed my vision to come to life and I couldn’t be happier with the results. 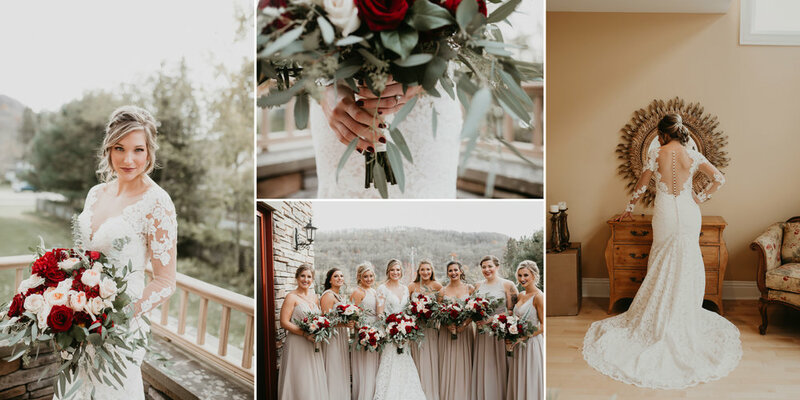 On the big day, Kailey got ready in a quaint townhouse in Elliottville, and Matthew at Holiday Valley. 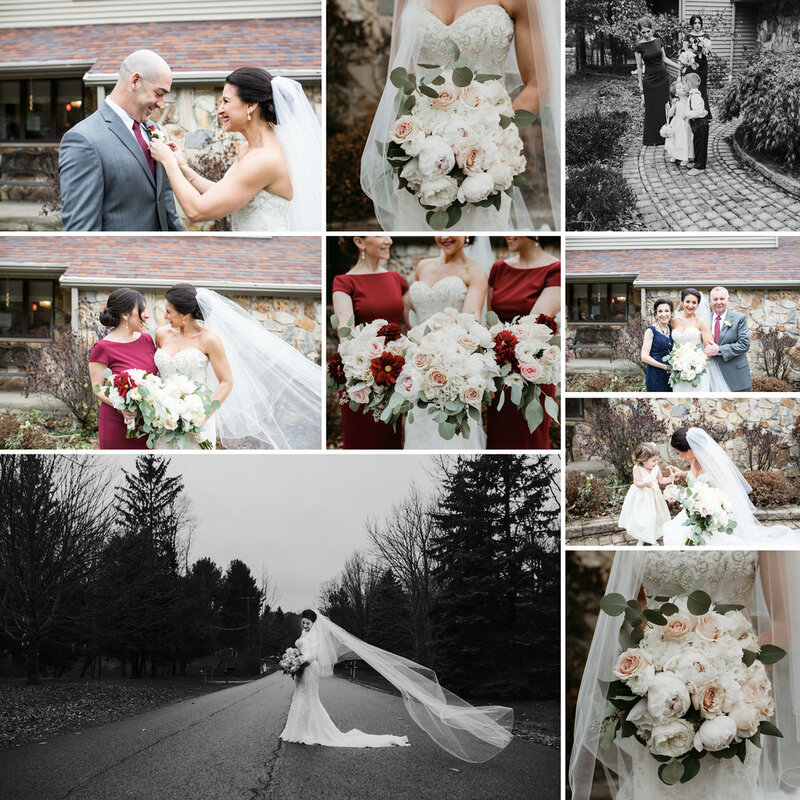 I wanted an elegant yet rustic look for this winter wedding shoot, and so brought the couple to an abandoned parking lot on the way to the venue. 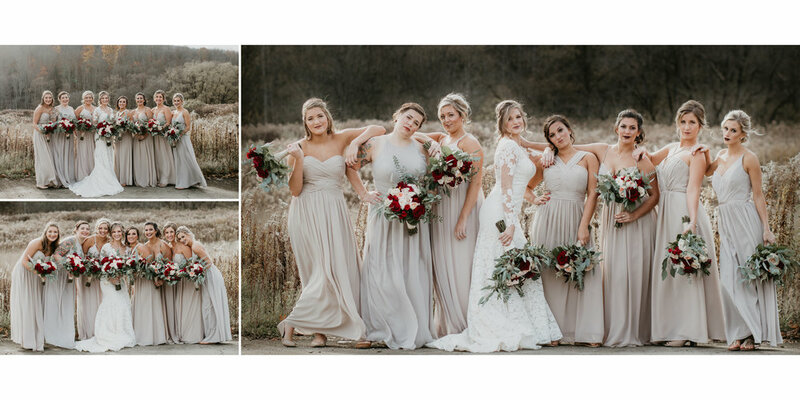 “Abandoned parking lot” doesn’t exactly sound like every couple’s dream photoshoot location, but Kailey and Matthew had total faith in me and the natural landscape was a perfect complement to the bridal party’s neutral color scheme. 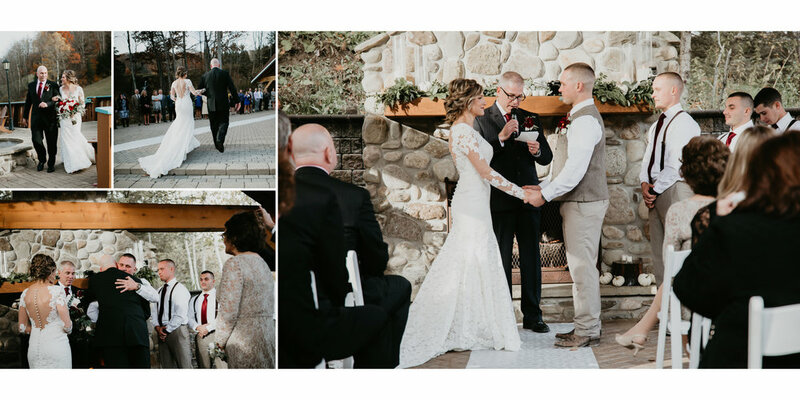 Kailey and Matthew tied the knot at 4:00 pm in a ceremony at Youdler Lodge at Holiday Valley, where the natural wood beams and red and green accents elegantly tied together their wintery theme. 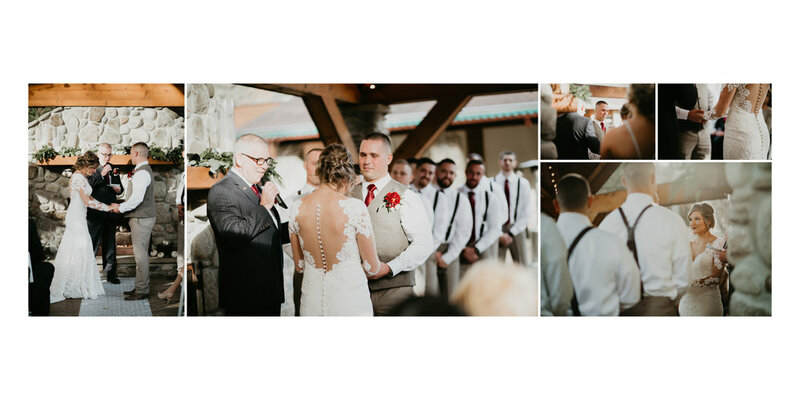 The ceremony was followed by a reception in the same location. 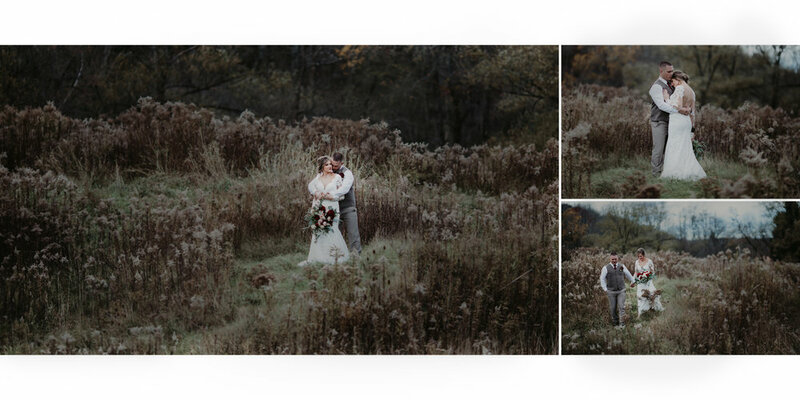 In a testament to this couple’s willingness to try anything, we snuck back out to the parking lot during cocktail hour to squeeze in a few more photos. And really, look how beautiful they are- can you blame them? 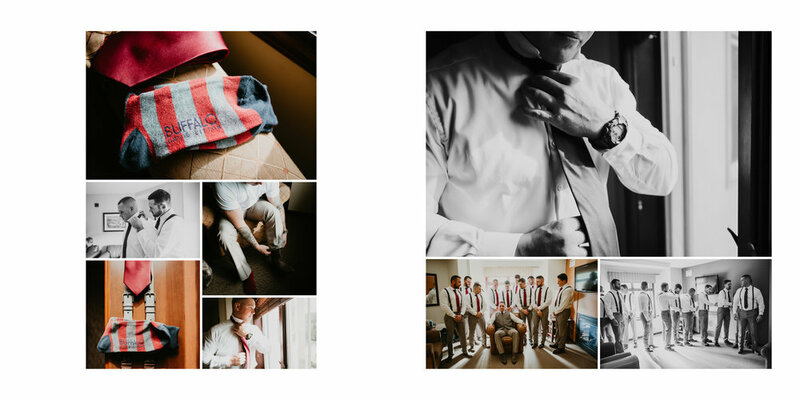 I loved everything about this couple and this wedding, and am especially grateful to them for trusting my vision. It can be hard to give up the reins for even a moment on a day you’ve been dreaming about forever, but I promise you, it’s worth it. 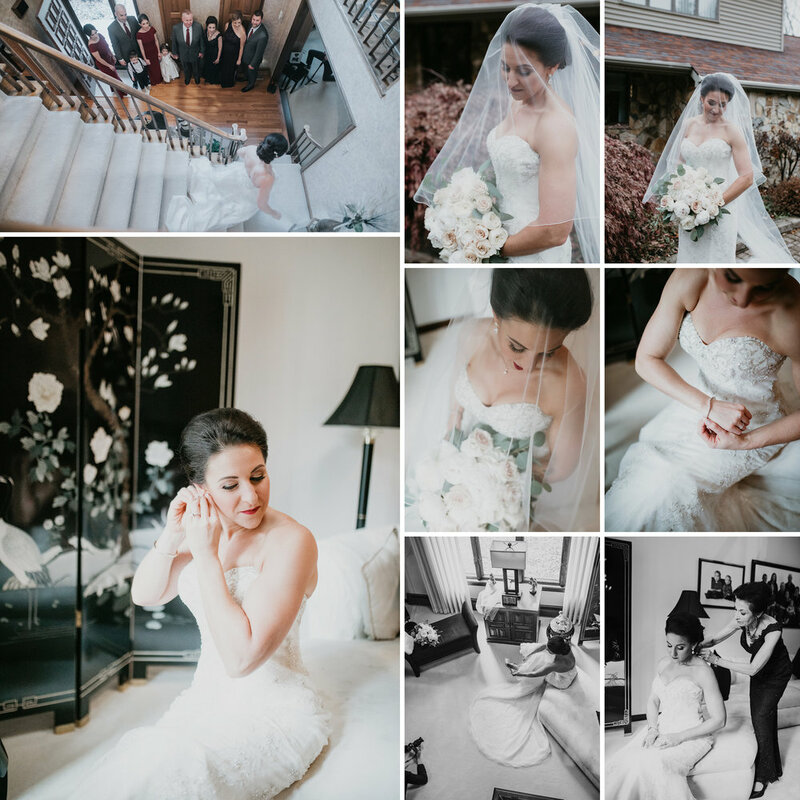 When you trust your photographer, magical things happen. 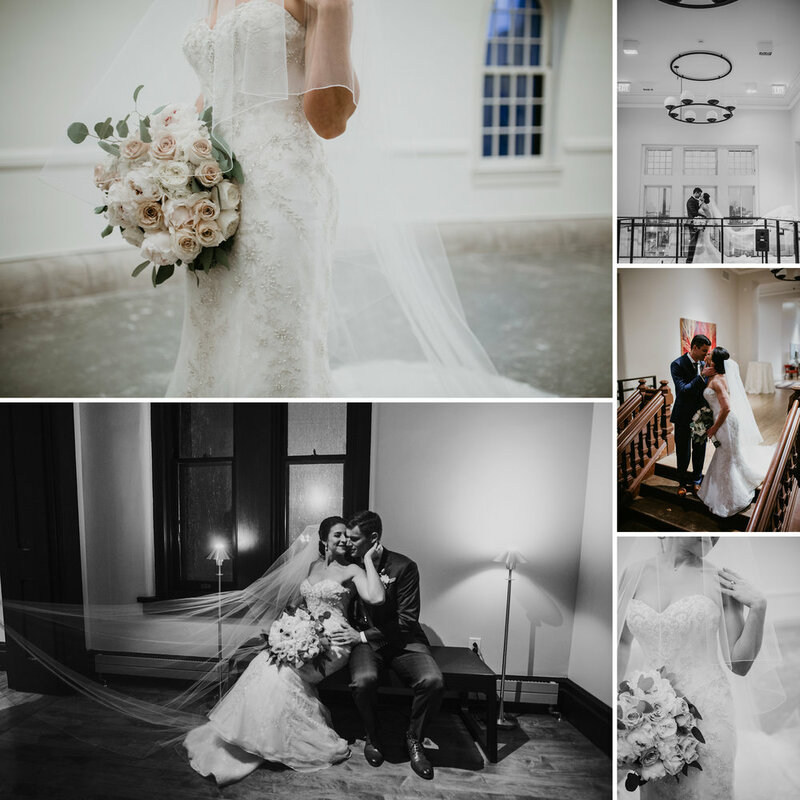 A huge congratulations to Kailey and Matthew- hoping you never cease to bring each other warmth and light even in the depths of winter.